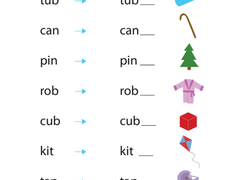 While students can memorize the vowels a,e,i,o, and u at a very young age, they are often confused about how to pronounce the vowels in different contexts. 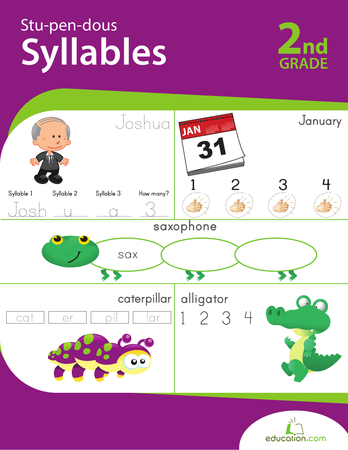 Print out and supply your classroom with the worksheets below if you want to offer your students long vowels help. 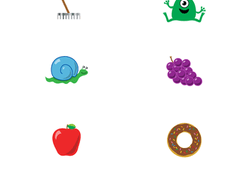 If you need more ideas for teaching long vowels, check out the workbooks included in this section. 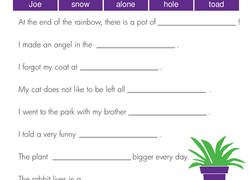 Challenge your young students to read words with many different vowel patterns with this fun worksheet. Combining reading and coloring, this activity is a fun way to practise differentiating between long and short vowel sounds. 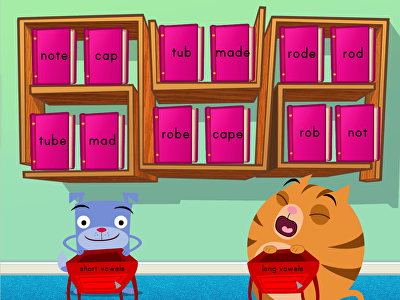 Expand students’ reading knowledge by teaching that long vowels say their own names! 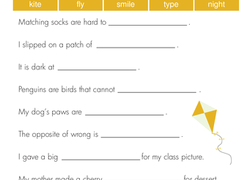 Help your students master the ending Y sound with this fun practise worksheet. 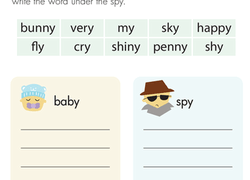 By sorting words into two columns, young readers learn that the final Y sound can make a long E sound, as in baby, or a long I sound, as in fly. Learning long vowels is slightly easier for students than Short vowels, because they are pronounced the same as the name of the letter. 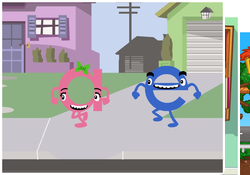 Teaching long vowels can be easy, too, when you use the long vowels resources Education.com has assembled below. 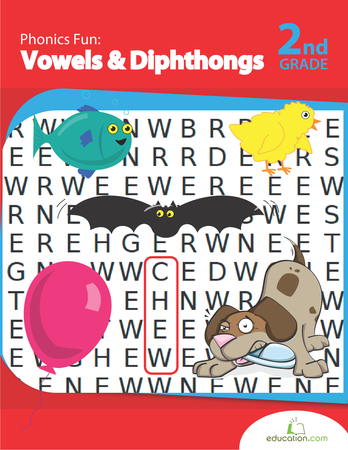 From clever games that give students long vowels help without their knowing it, to worksheets that show them how to spot the long vowels in a word, the following activities will keep students entertained and learning long vowels for hours. 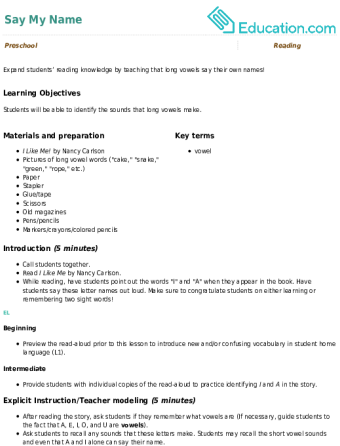 While younger students in year two will need the most long vowels help, older students sometimes benefit from a review of the differences between long and short vowels, too. 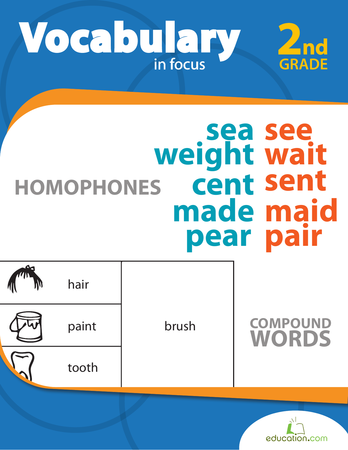 When handing out your class’ next vocabulary list, add a bonus point option for students able to identify which words have long vowels and which have short vowels. For those who really want a challenge, ask them to identify all long vowels in the next assigned reading.